Give us a call or pop into the shop with your initial ideas for your next trip. We'd be delighted to put it together for you for a very competitive price, or add suggestions and ideas that you might not have thought of! What do we offer? All kinds of twin and multi centre holidays from simple city + beach breaks to travelling staying in different hotels either on your own or with a guide. What's Popular? 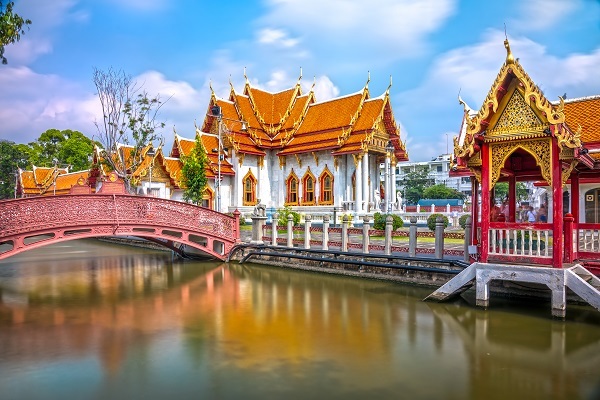 For city + beach breaks, Thailand, Cuba, Morocco all offer very interesting options, while for longer multi stop trips, Australia, New Zealand, South Africa, USA and Canada are customer favourites. What do we offer? 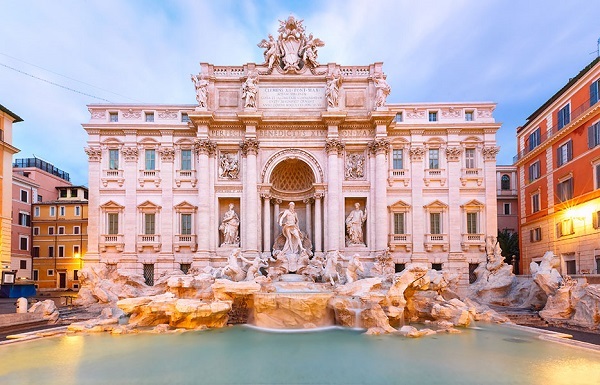 A huge range of premium escorted tours from almost all the main touring companies in the UK. Tell us what's important to you and we'll find you a great tour. What's Popular? 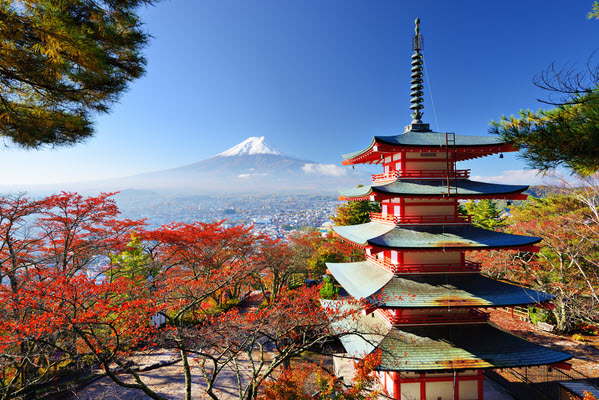 Canada, Japan, Vietnam and Cambodia have all been extremely popular recently, as are Middle East tours, especially Jordan. What do we offer? 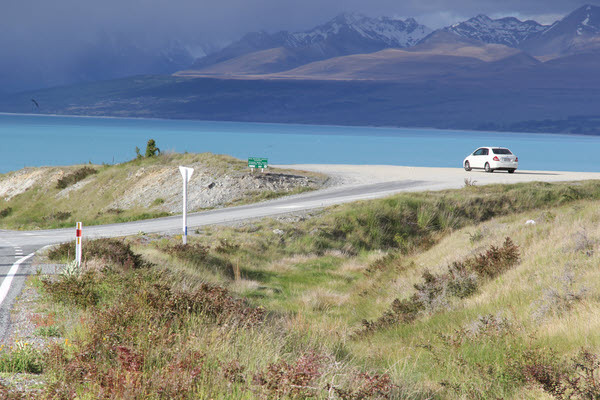 These adventure tours are more basic and usually done in small groups of up to 18 people but often less. It's more about getting to the heart of a destination rather than 5 star hotels, so you'll meet local people and have a range of transport modes. What's Popular? 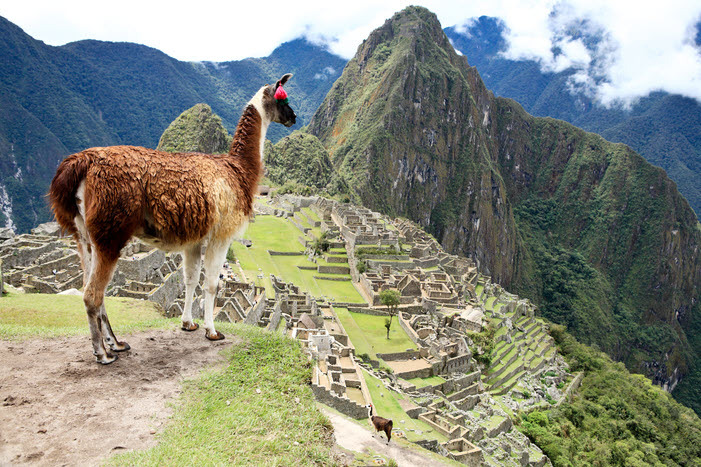 Vietnam and Cambodia (for Angkor Wat), plus Peru with or without the Inka Trail. What do we offer? Premium accommodation in the popular resorts of Greece and Spain, but also smaller properties in lovely resorts such as Dubrovnik, Sorrento, Sardinia and Gozo. What's Popular? 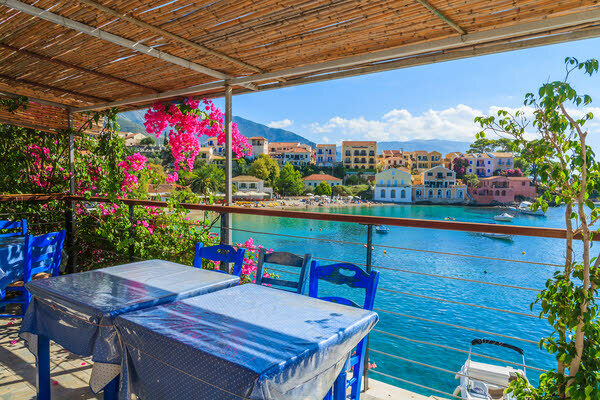 Greece continues to offer fantastic value for money whether you want an all inclusive deal or an apartment in a resort where you can dine in local tavernas. What do we offer? 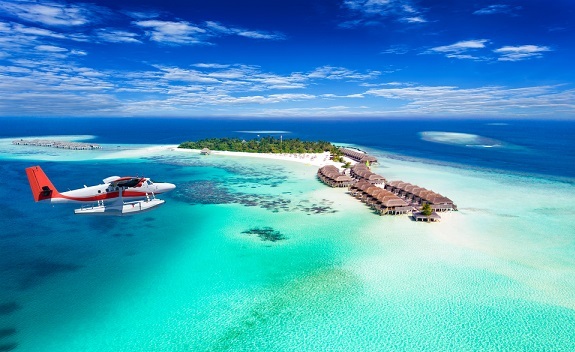 Maldives, Mauritius and Seychelles can be booked on their own or in combination with a stopover, usually either Dubai or Sri Lanka (with Maldives). In the Far East we offer a wide choice of Thailand resorts and will be happy to talk you through the options. We also offer all the Sandals resorts in the Caribbean at great rates. What's Popular? Maldives for the unbeatable small island feel, and Mauritius and Thailand for excellent value for money. What do we offer? Canada, California, Las Vegas and the Canyonlands, New Zealand, Australia, South Africa. 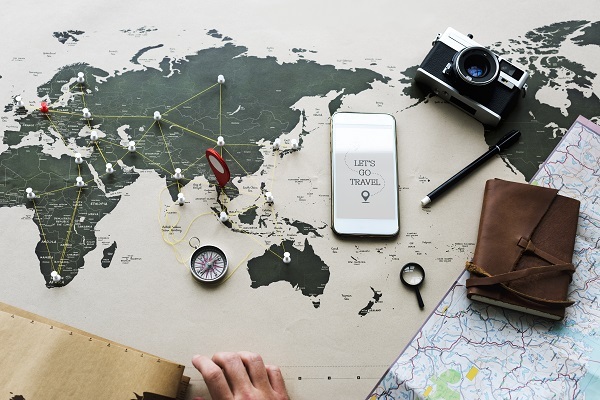 We'll help you put together an itinerary based on your interests, dates and budget. What's Popular? 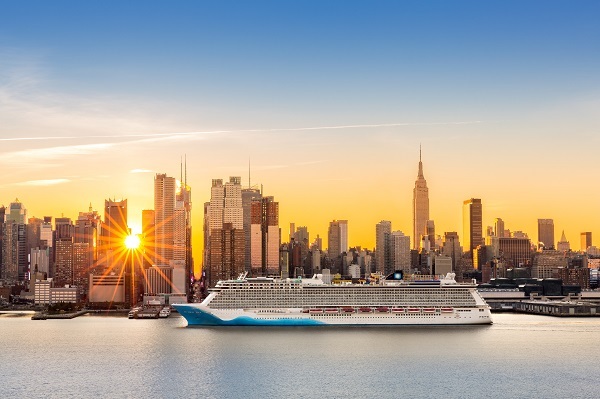 Canada with Alaska cruises - and as many popular hotels are already booked up for 2019, now is the time to start planning your 2020 summer holiday. What do we offer? Almost all the main cruise lines including the luxury cruise lines Silversea, Regent Seven Seas and Crystal. We can add extensions either before or after your cruise to make a unique tailor made holiday, as well as flights from your local airport in many cases. What's Popular? Viking Cruises have fantastic ships and quality of service and also some fantastic deals for booking early. What do we offer? 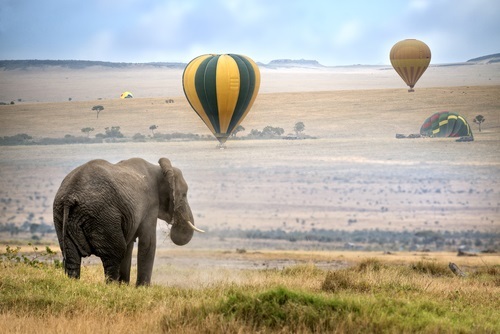 A wide range of safari holidays in Kenya, Tanzania, South Africa, Zambia, Botswana and Namibia. Set itineraries are remarkably good value for money, otherwise we can design a tailor made trip for you. What's Popular? Kenya is fantastic value for money and there is a wide choice of safari options from short 3 night stops to 7 nights travelling around. It's easily combined with a beach extension. What do we offer? Most of the major river cruise lines in Europe, plus river cruises in India, China and the Nile. Extensions either before or after your cruise. What's Popular? 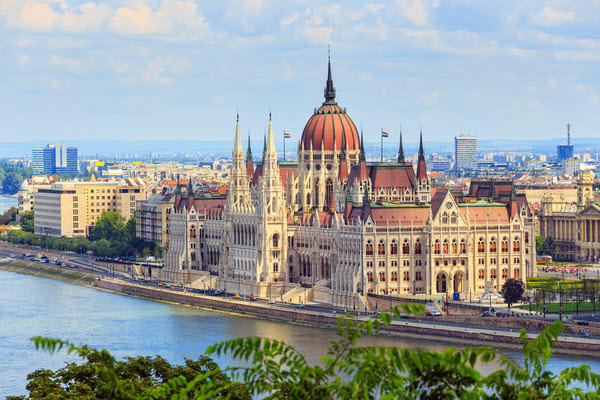 The Danube is a very scenic stretch of waterway, and if you have longer Amsterdam to Budapest is a great journey. What do we offer? Private villas in Spain, Cyprus, Florida, Greece, and a few in Croatia. What's Popular? Villas near a town so you can walk in for restaurants, but these are in limited supply and need to be booked early. What do we offer? All the main cities including flights from your local airport, private transfers, central accommodation, City passes with skip the line can be great value. What's Popular? Rome, Venice and New York have been best sellers for us for many years. On Your Travels S2461. 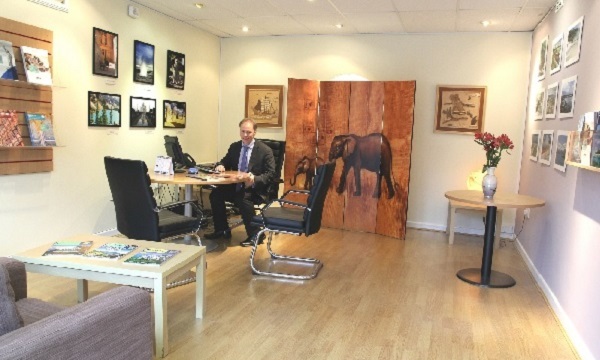 We act as the Global Travel Group plc in connection with the sale of travel products. Unless specified as the operator, the Global Travel Group plc is the agent of the ATOL protected tour operators and other principals. Every holiday you buy from us is 100% financially protected and covered by ATOL. You will receive the new style yellow ATOL certificate with your confirmation. Please note that ATOL does not cover travel where you have not booked any flights through us.